Earlier in the month, Google released an official statement on a particularly virulent phishing email imitating Google Docs that was doing the rounds. 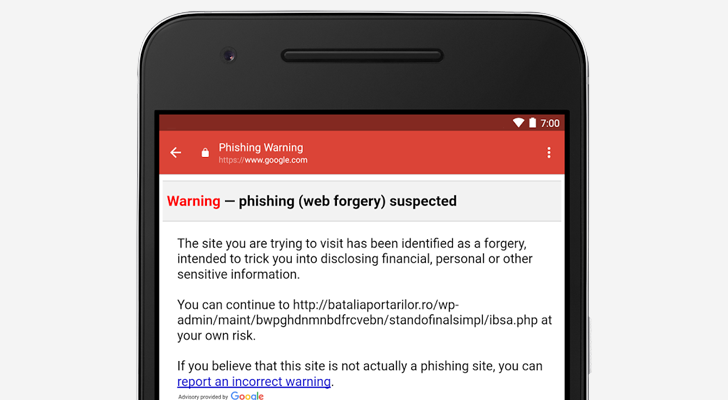 That same day, coincidentally or not, an update to the Gmail Android app added a special warning page that pops up every time a link in one of the suspect emails is clicked. Now, Google is implementing further changes to help prevent future scams of this type. Phishing emails are annoying and potentially dangerous, but very rarely do we see one as nefarious as this. A specific email, shown above, has been making waves in the news and Google has released an official statement regarding it. Google's Safe Browsing feature has been around since 2007, and has protected millions of people from harmful threats on the internet. It's a blacklist of harmful websites, such as those distributing malware and phishing scams, that Google actively updates every day. The database is used by Chrome, Firefox, and even Safari to ensure users can be as safe as possible online. 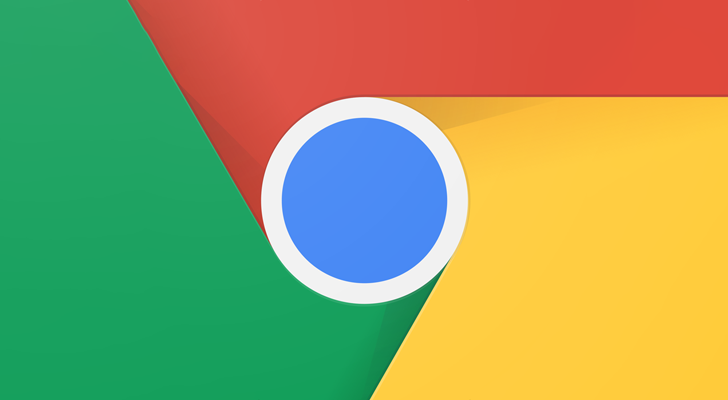 Back at Google I/O, Google announced they would make an official API for applications to check a given website in the Safe Browsing database. 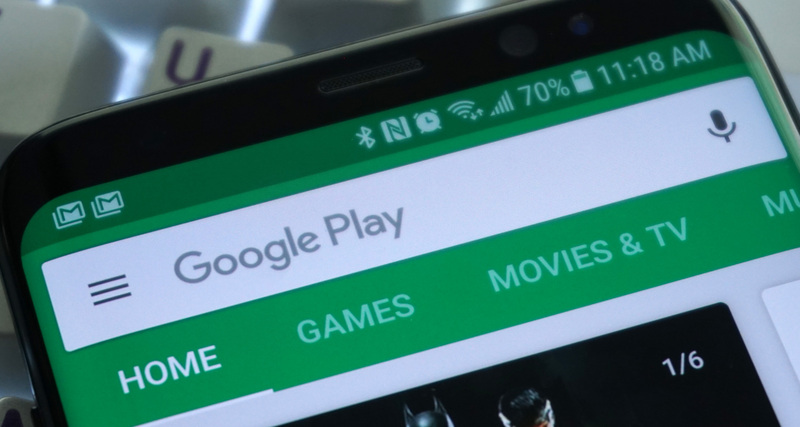 Starting with Google Play Services 9.4, developers can finally use the API in their apps. The Safe Browsing API uses the latest version of the Safe Browsing Network Protocol, meaning it's designed to be as quick (and use up as little cellular data) as possible. Google has acknowledged this problem by sending out a warning about the scam. See that email in the featured image of this post? It's junk. 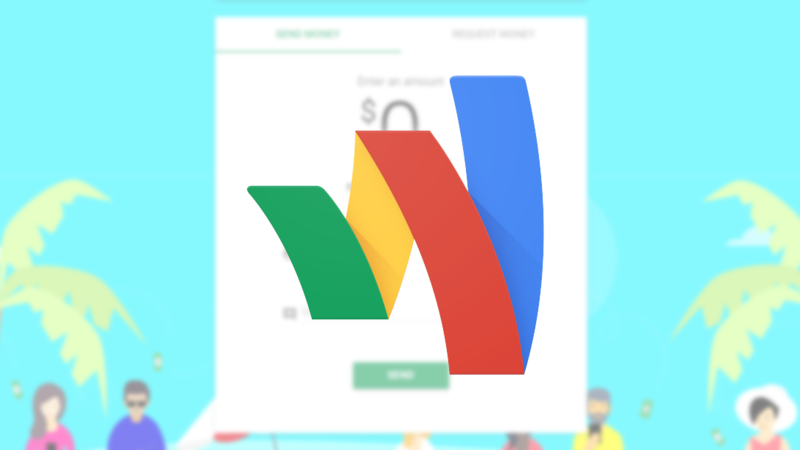 Several developers have received this and rightfully felt very nervous, but it is simply a scheme to get you to turn over your Google credentials to scammers. 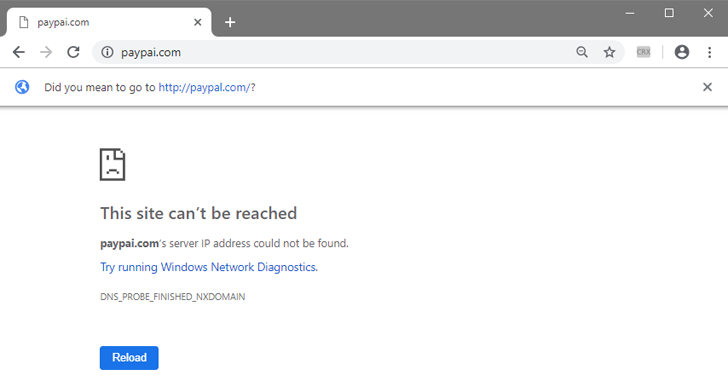 It isn't the cleverest phishing expedition we've ever seen, but it certainly is better than most. First of all, it is not filled with the kind of typographical and grammatical errors you often see. Also, the biggest giveaway of what is going on is obscured when viewing from Gmail.